Based on texts from Matthew and Proverbs, this work is atmospheric and mystical in spirit. The baritone solo is meant to be sung very freely, like chant. 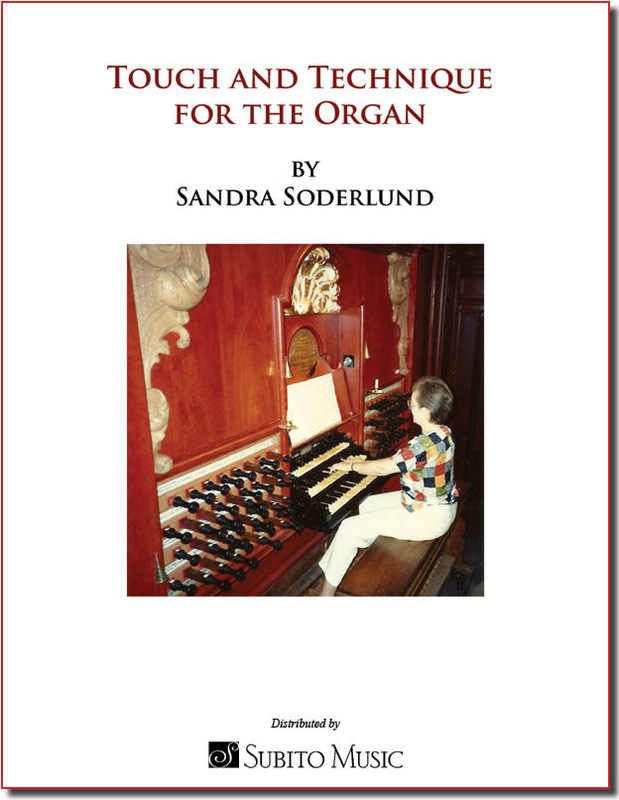 The organ part consists of a single pedal note held throughout the length of the piece, and may be played with a key weight.